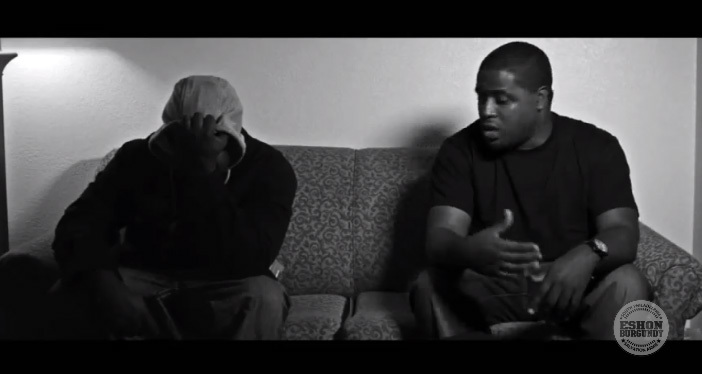 Check out the music video for Eshon Burgundy's song "Tell you why" ft. Je'Kob. I'm a huge fan of Eshon Burgundy; I love the brother. I'm an even bigger fan of the fact that he's done music videos for most of the songs on his album, and excellent videos I should add. If you're not acquainted with Eshon Burgundy, get on that asap; and get his newest album from iTunes or Amazon.